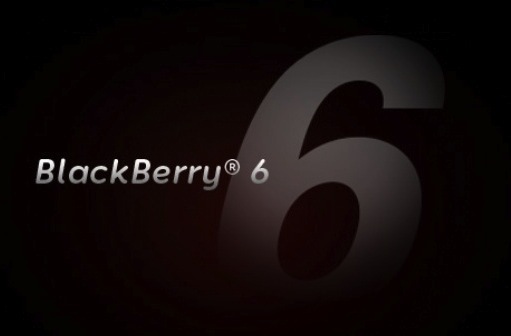 Bold 9780 users get another official update today as MTS Mobility has released OS 6.0.0.534. This is the latest official version, so if you haven't already updated then get on it. Reports are good on this one, but if you're looking to see what's new then hit up the forums. If you do install, be sure to drop a comment below with your findings. As always, use caution when installing any OS on your device.